Available from Hitaltech is an increasing range of DIN Rail mounting enclosures to house embedded platforms. Included in this range are enclosures to house the Arduino YUN, UNO and MEGA. These enclosures can be customised to suit specific requirements through a cost effective printing and/or machining service. 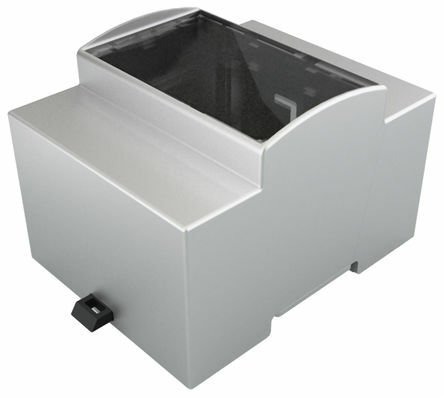 This allows customers to have the enclosure both branded and modified to suit their application. If you require a sample or further information, please contact us.